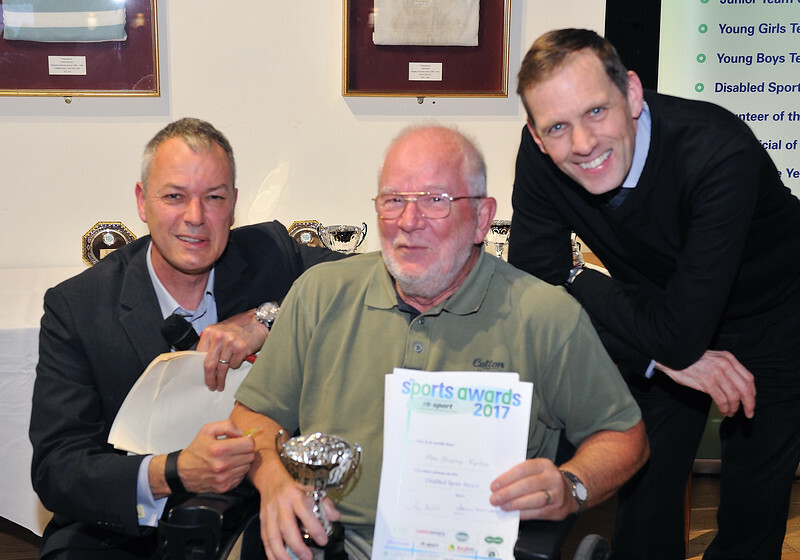 Peter is a wheelchair user and has been using the gym at the YMCA for a number of years. This year he took the enormous step of hand cycling from Redhill to Paris in 3 days to raise money for the YMCA. He found the up-hills were challenging but he never gave up and his determination on every ascent was incredible. He never complained and was an inspiration to everybody. He never used his disability as an excuse for anything giving everyone around him the strength to carry on. He successfully completed this task and also went on to complete the Prudential Ride London.